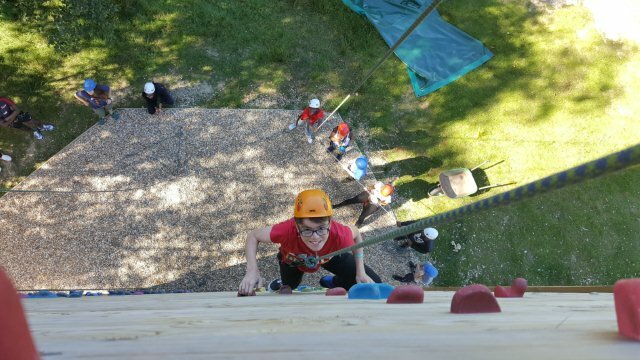 As part of our programme we take our members on regular adventure residentials. 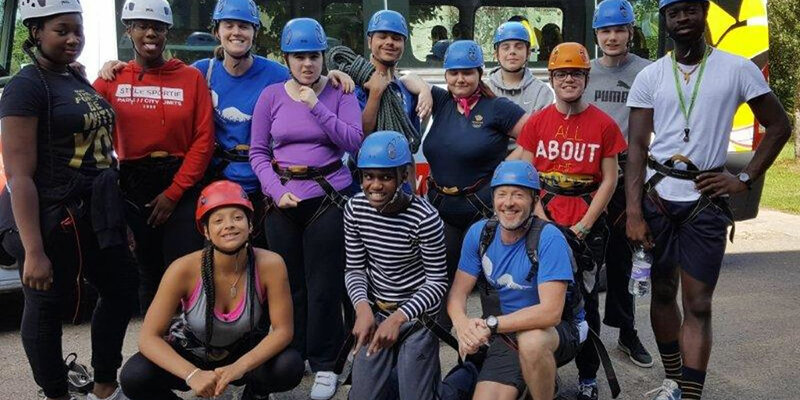 Over the last five years we have organised regular residentials and they have now become one of the most anticipated and popular activities here at Haringey Shed. Young people tell us why…..